And by your father, I mean me. Back in late 2001 when we were in need of a new family chariot, we gave the Hyundai Elantra a look, based largely on its 10-year/100,000-mile powertrain warranty. And we bought a new, leftover 2001 model just as the (largely unchanged) 2002 models hit the showroom. Lived happily ever, we did, never invoking the warranty and putting 152,000 miles on the thing in about five years. 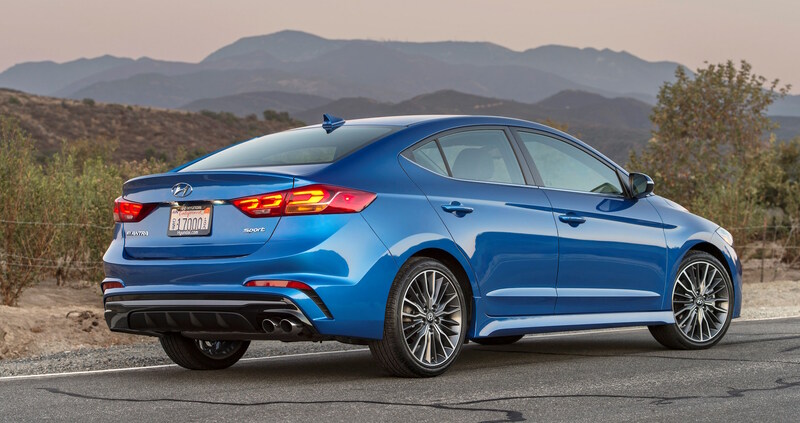 So I must say I was quite surprised at the sight of the just-announced 2017 Elantra Sport. 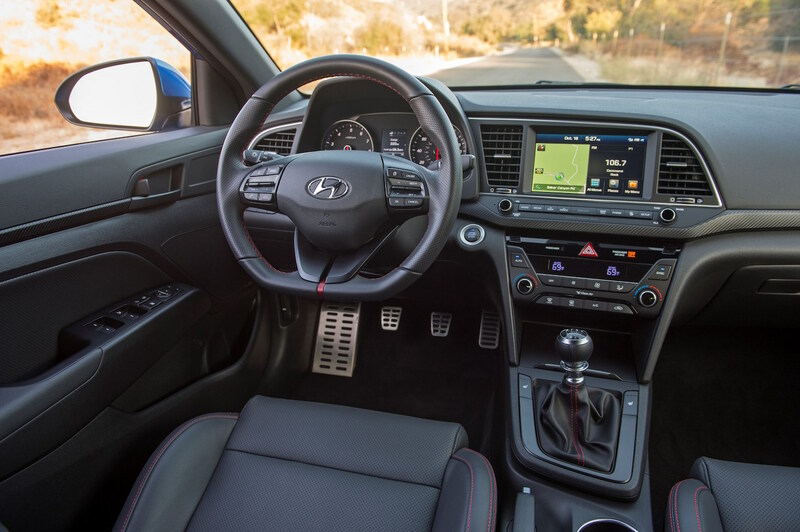 Hyundai calls it “…the most powerful and capable Elantra ever.” It’s not something that many will settle for because of its (still) great warranty; rather, it’s a car that many will have at the top of their shopping lists, and will probably also buy after looking at much of the competition. Under the hood is Hyundai’s Gamma 1.6L Turbo-GDI inline four, which puts out 201 hp at 6,000 rpm. Standard transmission is a 6-speed manual (a seven-speed DCT is available at extra cost). 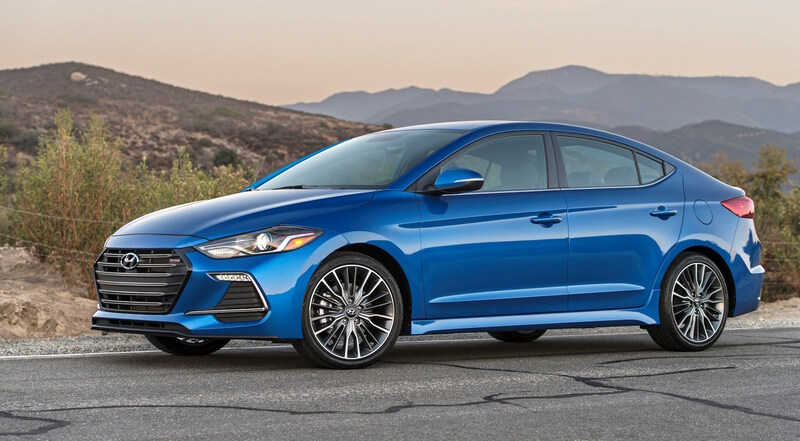 The use of high-strength steel and 394 feet of structural adhesive, combined with a new, Sport-exclusive rear multi-link independent suspension promise exciting driving dynamics for the new Elantra Sport. 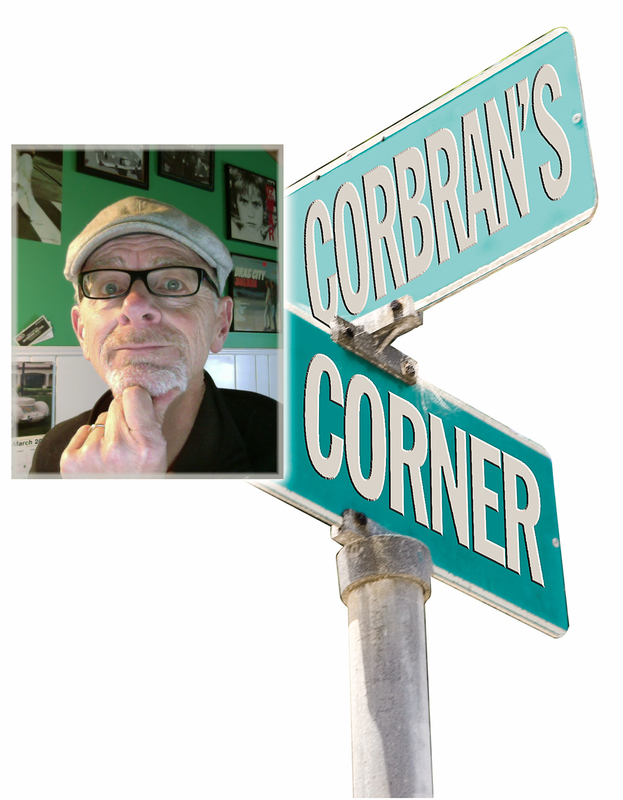 Throw in a rear stabilizer bar, a larger front stabilizer bar, higher spring rates and larger front brake rotors, and you’ve got yourself a low-cost (sorry, BMW) driving machine. Pricing starts at a mere $21,650. And that warranty can only help.